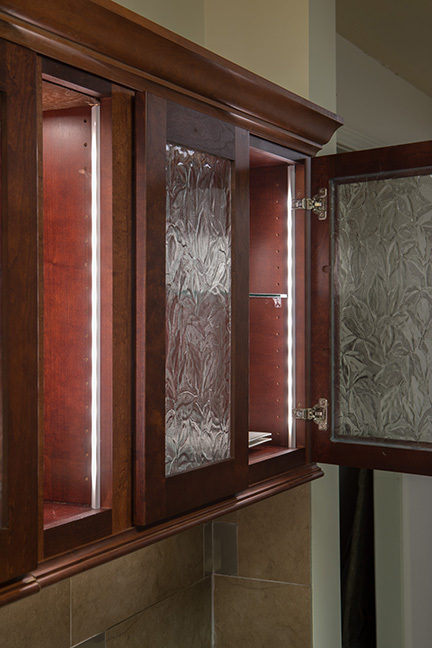 This compact, LED light strip tucks neatly into the inside corner of a cabinet or display case while the integrated shield hides the light from view. There is an abundant of illumination top-to-bottom or side-to-side. 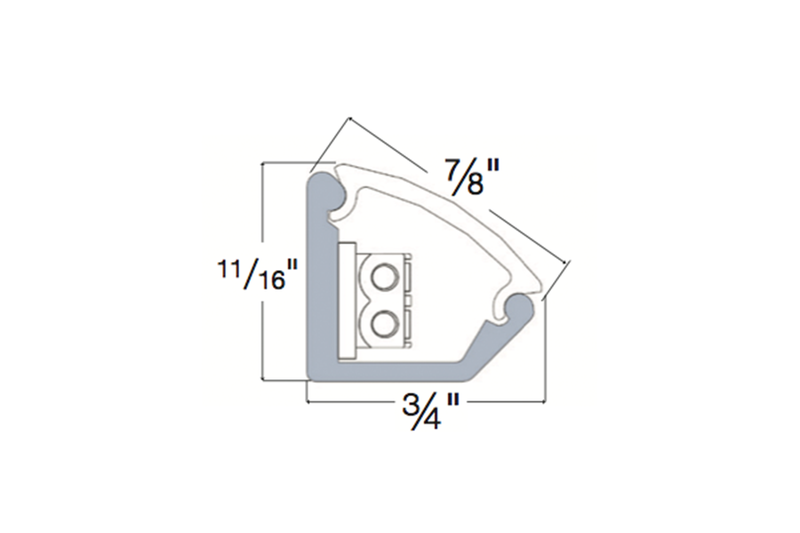 The extruded aluminum fixture with concealed wire management wireways and hidden poke-home hidden connectors makes for an easy installation. 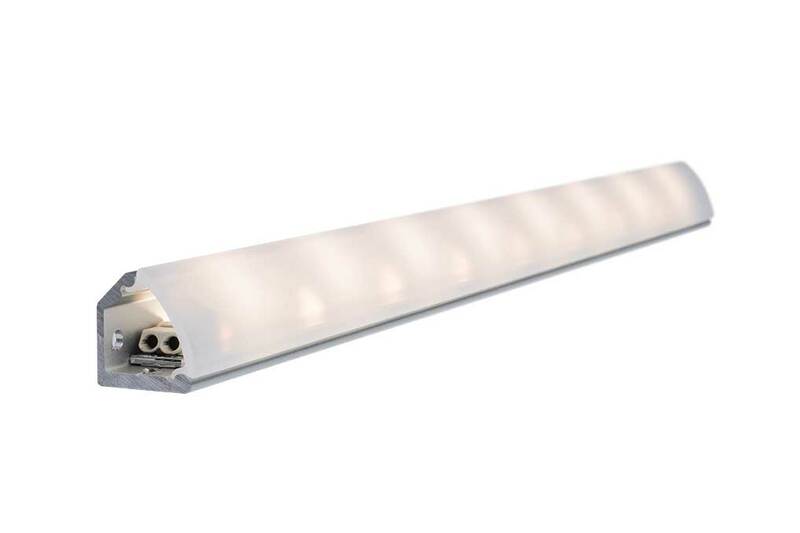 Being LED, the long-lasting use and energy saving will be a benefit to you for years to come. 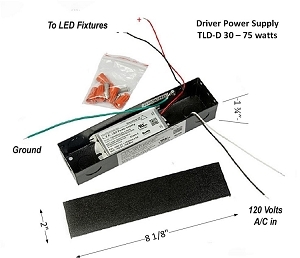 Just add a low-voltage DC driver (power supply) and enjoy the comfortable display in, under cabinet, toe/soffit, cove, interior Cabinet, or display case lighting. Wireless dimmer control is an option accessory that will give you the ease of controlling your lighting system.